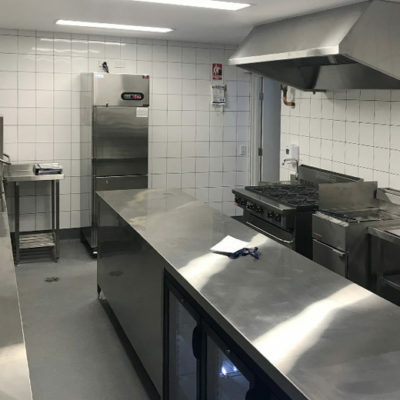 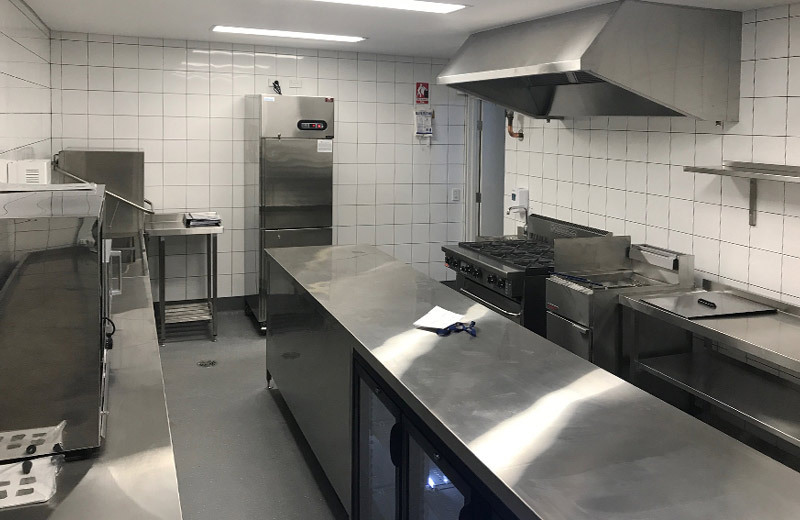 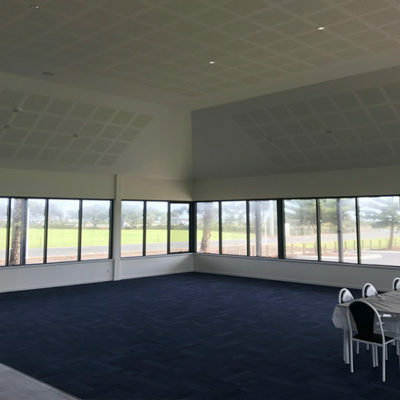 Barnard Park Sports Pavilion is a multi-purpose built pavilion including a large function area, change rooms, commercial kitchen and meeting spaces designed to suit local sporting and community groups. 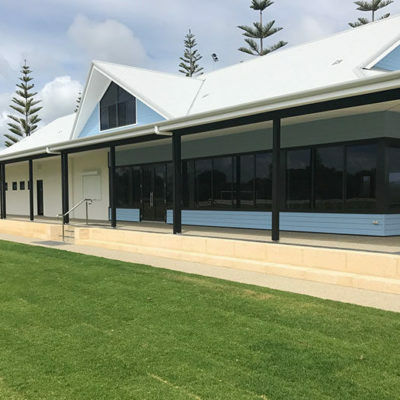 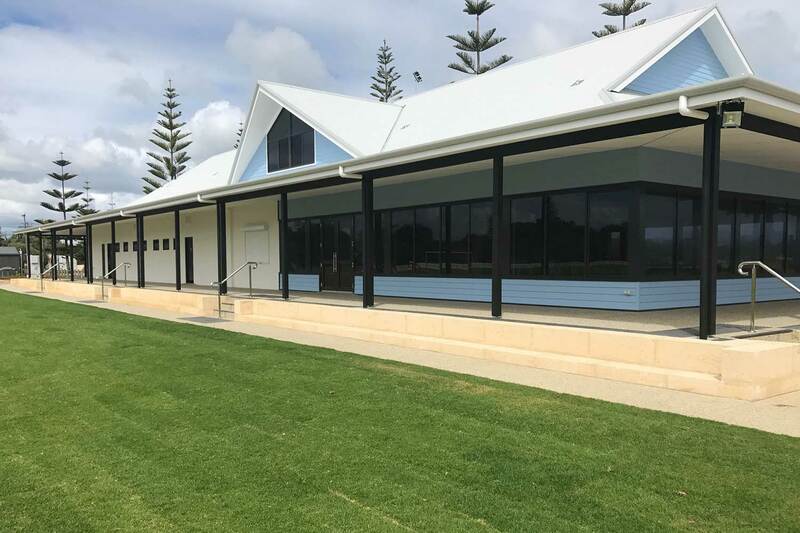 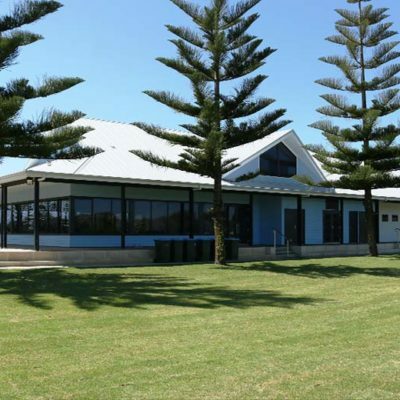 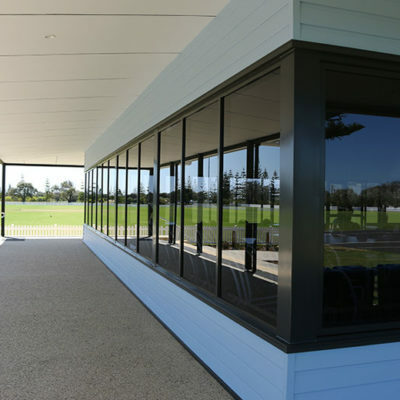 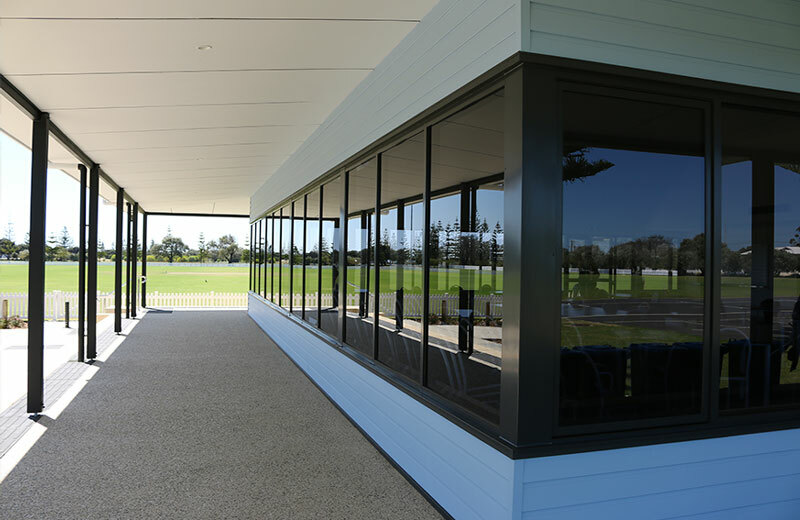 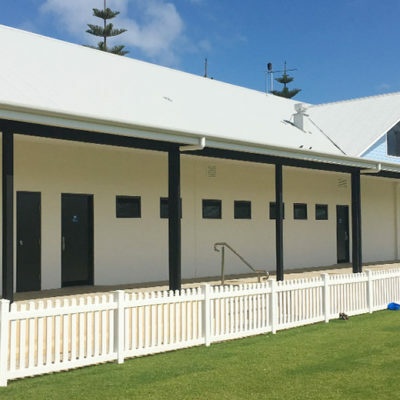 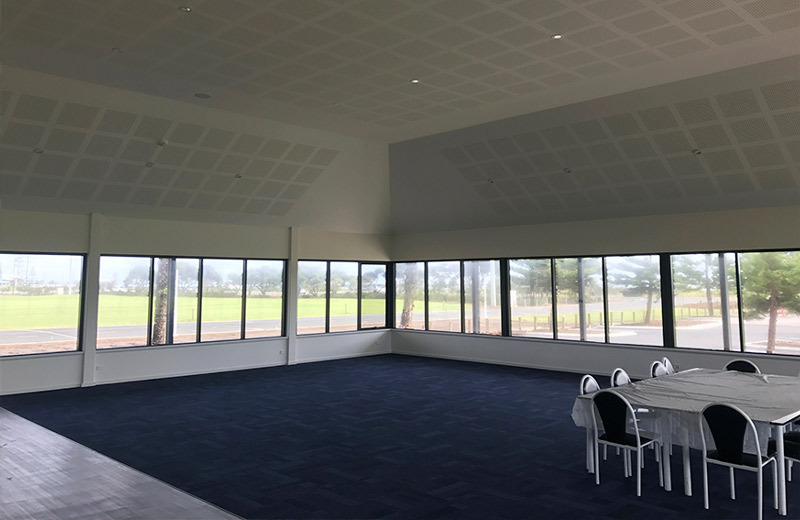 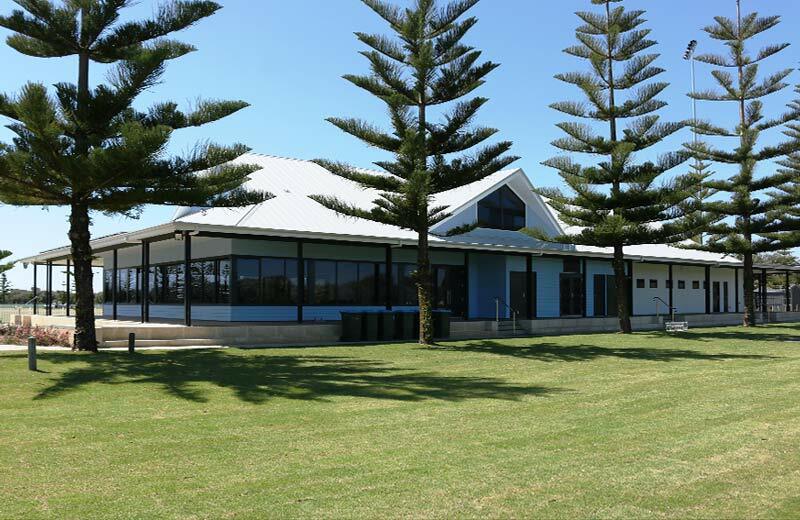 The function room has an expanse of windows and the verandah wraps around the entire building creating an evaluated shaded area to view and access the adjoining playing fields. 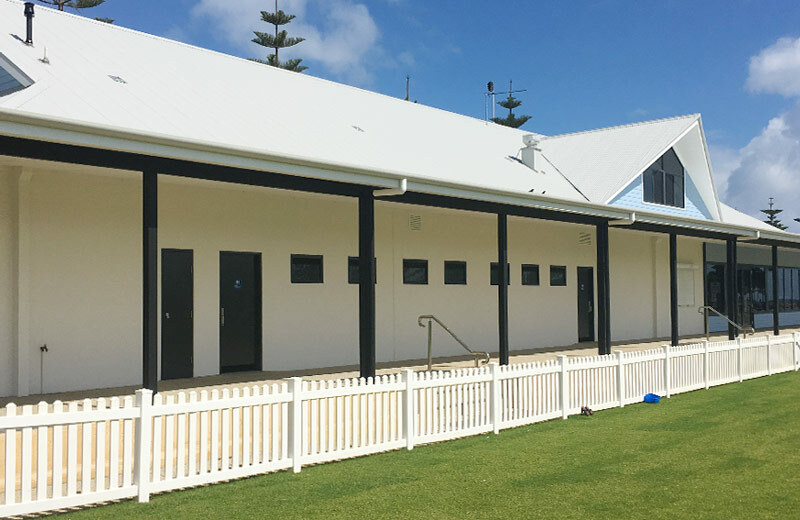 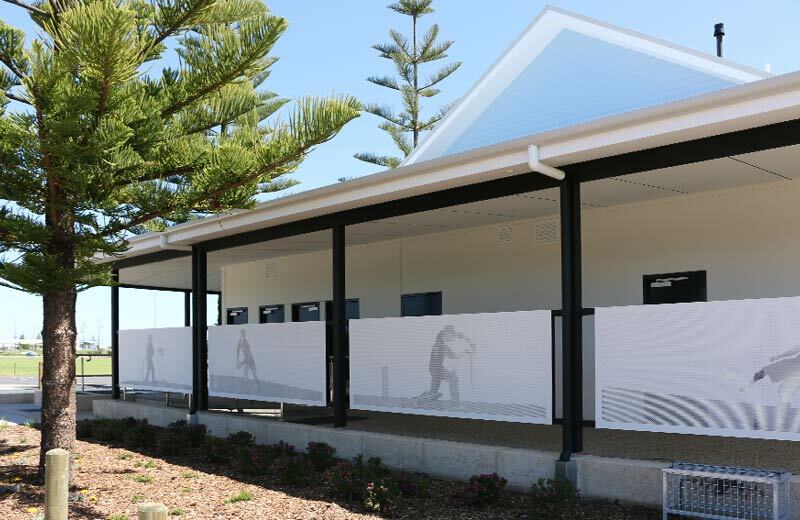 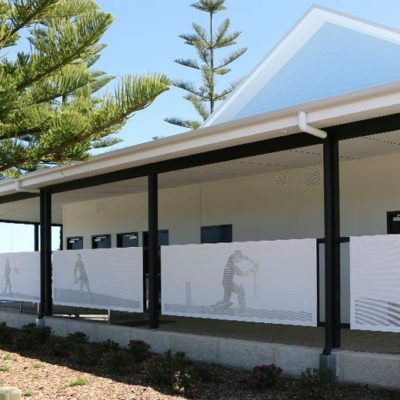 As a focal point of the City of Busselton’s new distinct sports precinct on the renowned Busselton foreshore, the pavilion was designed in consultation with key stakeholders ensuring functionality for a range of community activities and embraces coastal heritage aspects.